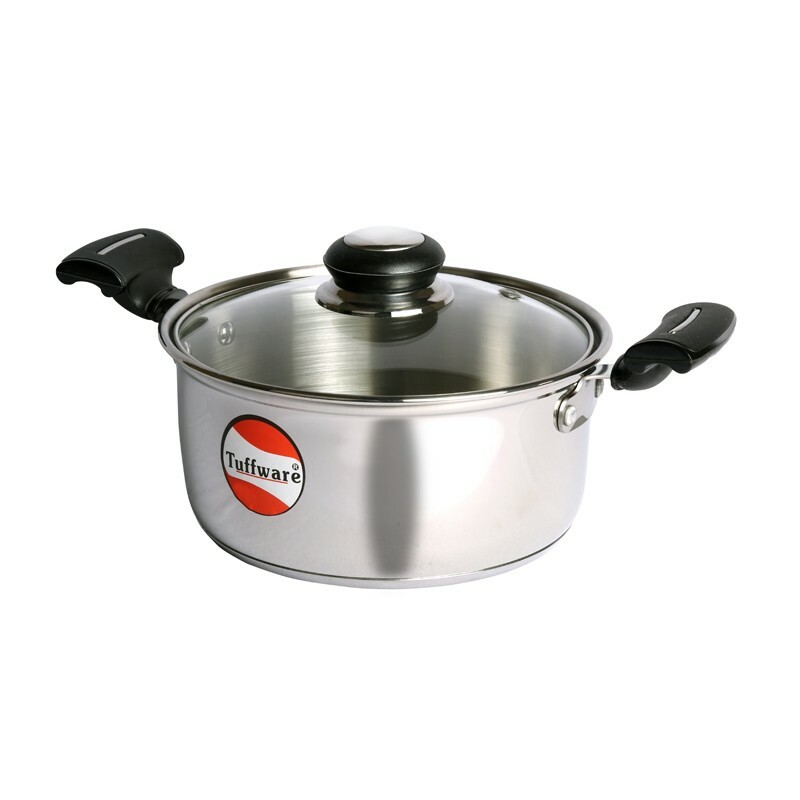 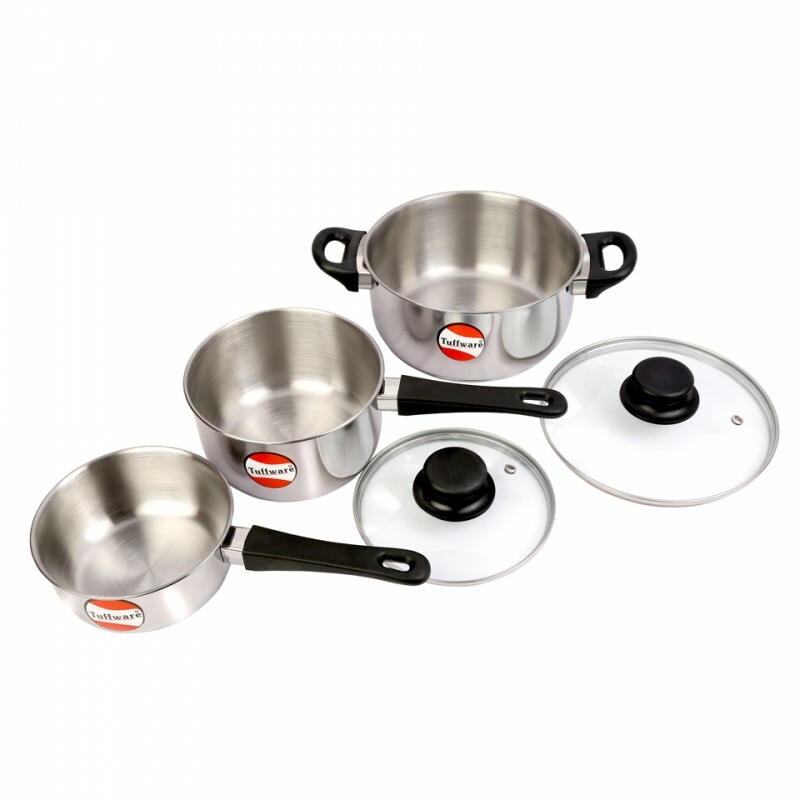 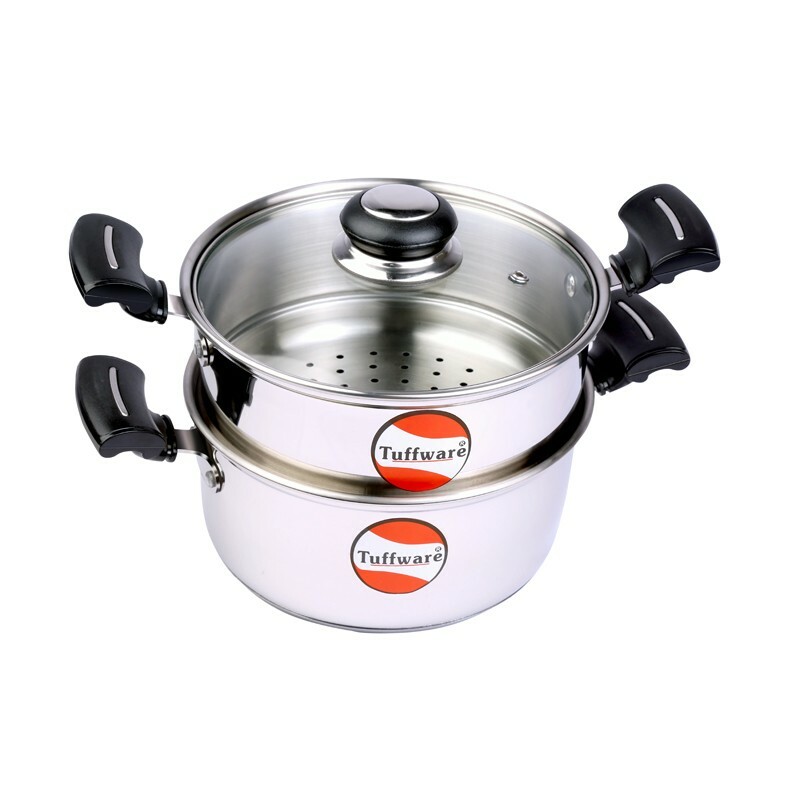 Made from Highly Durable Stainless Steel. 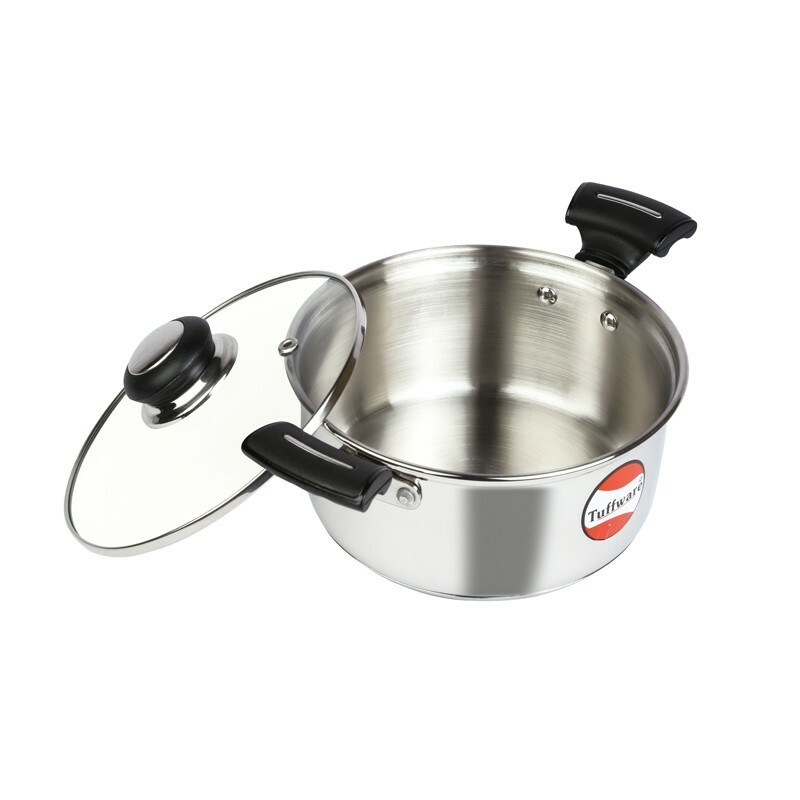 Perfect for Cooking, Serving and Keeping the food warm! 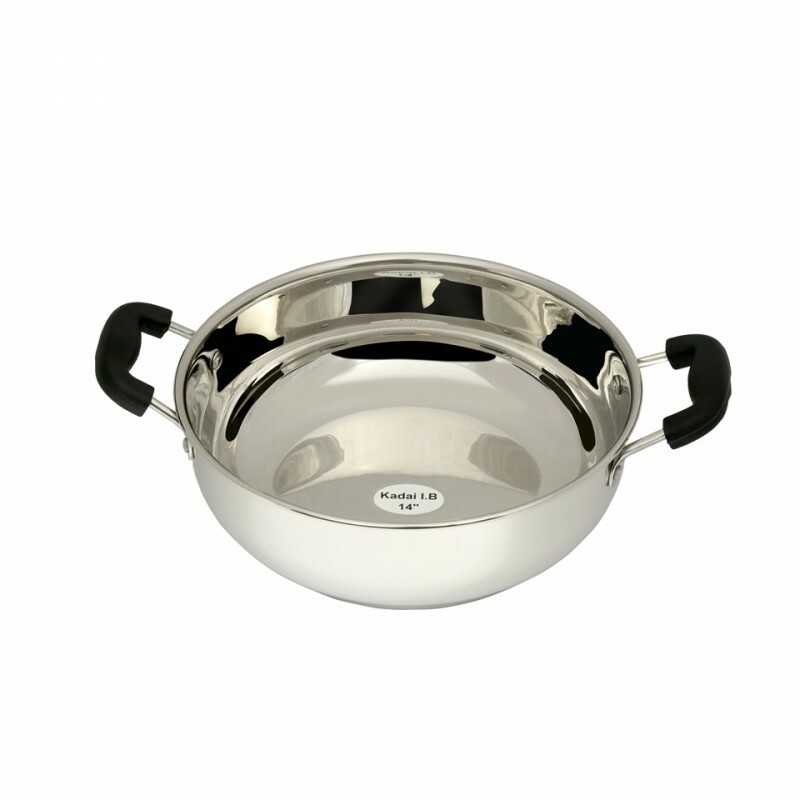 Tuffware Stainless Steel Cook & Serve Casserole.